UK label owned and run by Eddie Richards. 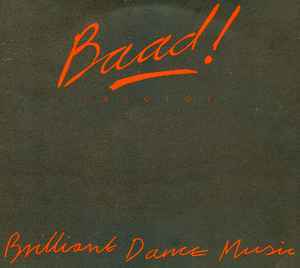 The first label run by "Evil" Eddie Richards. Put out some of the earliest UK house.